Alongside the proven technology of the first generation I/O systems PSSuniversal with head modules and corresponding I/O modules, the remote I/O system PSSuniversal 2 is continuing the success story. Improvements to mechanics, handling and diagnostics show the way to the new universal generation. 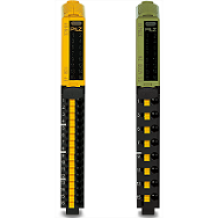 The communication modules PSSuniversal and PSSuniversal 2 are used for decentralised networking and for transferring safety-related and non-safety-related signals at field level. 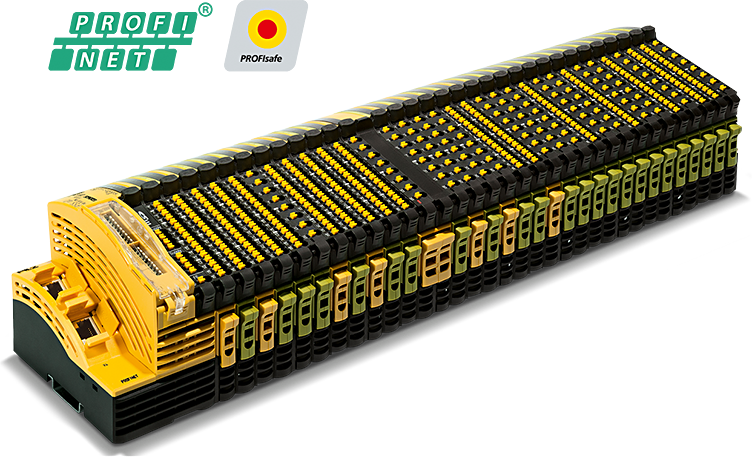 Using PSSuniversal, a wide range of applications can be implemented by connecting up to 64 I/O modules. 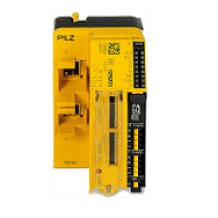 You can connect the communication modules to the PLC controllers PSSuniversal or other higher level controllers. 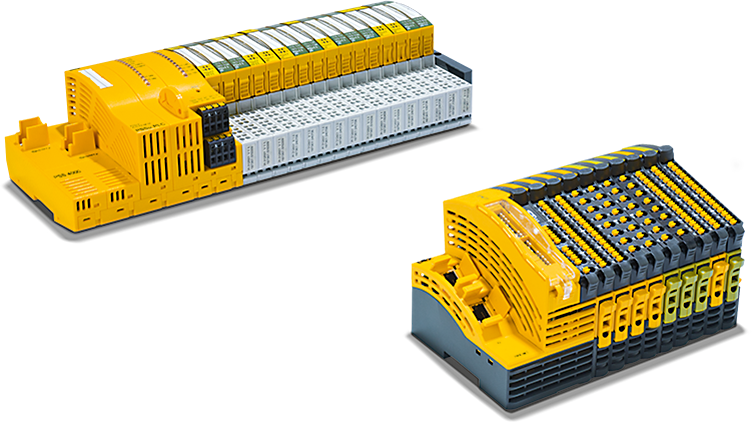 Using our I/O modules, you can adapt your controllers and I/O systems individually to your requirements. 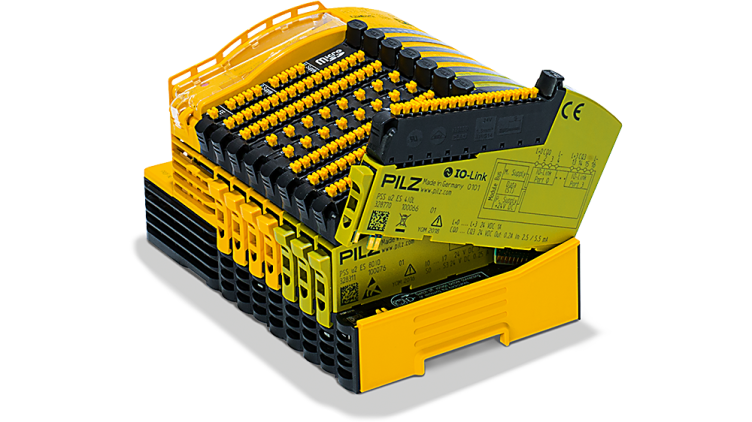 With the modules PSS67 I/O and PDP67 with protection type IP67, Pilz offers solutions for applications decentrally and directly in the field. You can install the modules directly on the machine. This optimises the work involved in programming and wiring. The module electronics are fully encapsulated. As such they are dust-tight and protected against temporary immersion. They save time, money and space in the control cabinet. Thanks to the new IO Link Master module for the remote I/O System PSSuniversal 2 you can now connect IO Link devices to the system. 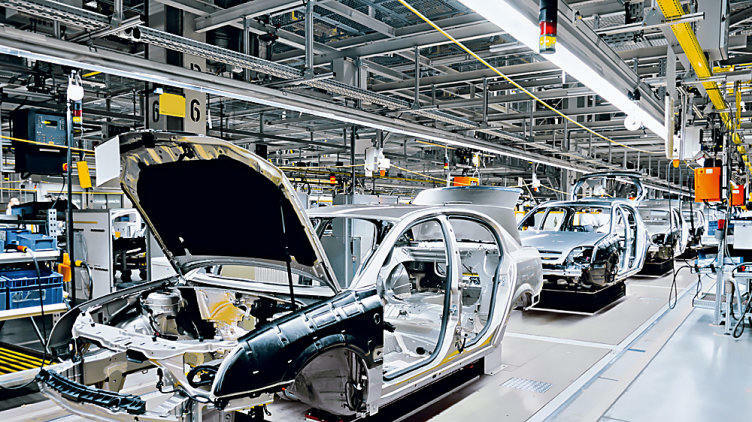 The open, worldwide standardised IO technology supports networked production in the spirit of Industrie 4.0. Your benefits: Automated parameterisation and expanded diagnostics! 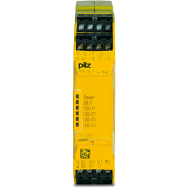 For the communication of the remote I/O system PSSuniversal 2 with I/O Link devices such as sensors and actuators, Pilz offers the IO Link Master module PSS u2 ES 4 IOL. The open IO technology is standardised worldwide to IEC 61131-9 and enables networked production in the spirit of Industrie 4.0. You can connect the IO Link Master module PSS u2 ES 4 IOL to PROFINET and to Ethernet/IP head modules. The connection of up to four IO Link devices for standard applications is made via four Standard IO Link ports on the master module. The configuration of the IO Link devices can be stored in the IO Link master and simply transferred when exchanging during service. This is time-saving; it reduces errors and plant downtimes! I/O Link Master module for the remote I/O system PSSuniversal 2: Order now! The remote I/O system PSSuniversal 2 has been expanded by a head module with EtherNet/IP interface. So the open system adapts perfectly to your existing system environment. Exchanging the head module is quick and easy: To do this, save your configuration data locally on a microSD card. Then you can easily transfer the data to the new head module with EtherNet/IP interface. 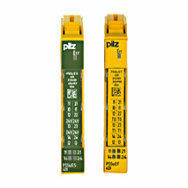 The I/O modules can be used universally in an identical manner for a wide variety of safety protocols. In the remote I/O system PSSuniversal 2, various technical and mechanical improvements have been implemented to give the user specific time and cost savings. 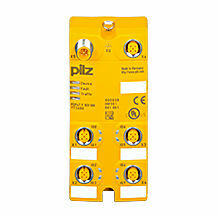 Safety is a basic function of the system, as is always the case with Pilz. In addition to the EtherNET/IP head module with CIP Safety, you have a further head module with PROFINET PROFIsafe interface. 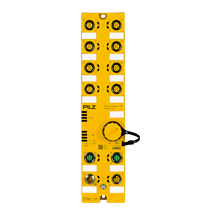 The remote I/O system PSSuniversal 2 is the open solution for your periphery expansion. You can connect it to all the common industrial communication protocols. This means it is ideally suited for incorporation into your exiting control architecture. With the communication modules PSSuniversal, you can implement safety-related, non-safety-related and combined applications. 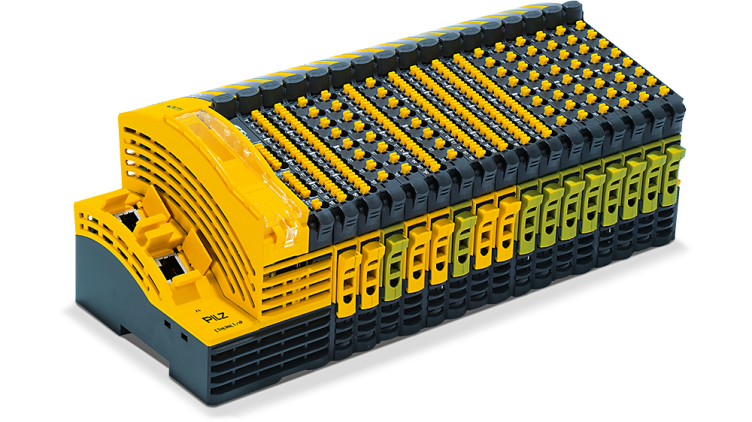 The modules are used as remote I/O for the field level. Connection to a higher level controller is via common industrial communication protocols. 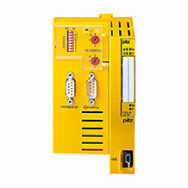 The communication modules PSSuniversal 2 enable safety-related, non-safety-related and combined applications. They are incorporated into your existing system architecture via standard industrial communication protocols. A wide range of electronic modules are available for the next generation of universal I/O systems, enabling the system to be adapted individually to meet your needs. Modules with protection type IP67 (water and dust resistant) can be used decentrally in the field (outside the control cabinet). Decentralised input modules are available for SafetyBUS p and for connection to PNOZmulti, as well as passive junctions. Modules in the PDP20 product range with protection type IP20 are used decentrally in the field (in small installation boxes). Interface modules are available which enable contact-based sensors to be connected in series.